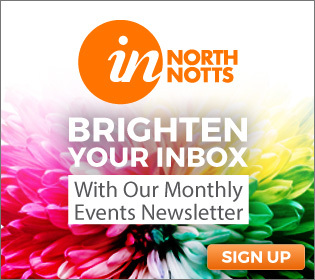 Learn to Nordic Walk at Thoresby Park! Courses throughout the year. As Sherwood Nordic Walking I am running 3-week learn-to-nordic-walk courses every month at Thoresby Park. 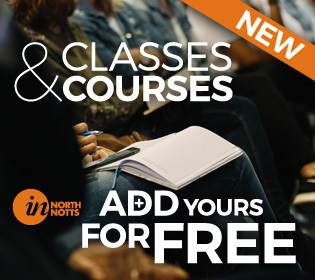 I am delivering Nordic Walking UK's bespoke programme and so on completion of the course participants will earn their FREEDOM passport and can join in on any regular Nordic Walking UK walks throughout the country. The passport gives you a year's membership to Nordic Walking UK and offers you discounts from the online store and many other discounts at numerous outdoor retail stores. Through this method of instruction you will learn the best technique for getting the most out of your nordic walking poles. 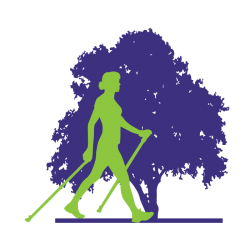 Nordic walking has numerous health benefits as it is an enhancement of your natural walking style, and using the poles enables you to walk faster and for longer! The poles encourage a great posture and they also take the pressure off your joints. Nordic walking burns 20 - 30% more calories than a regular brisk stroll and 90% of your muscles are used, you therefore get a great workout. Come and have a go and see what you think! My next course at Thoresby Park begins on Monday 8th October at 9:30am. The learn-to-nordic-walk course at this venue will continue on the subsequent Monday mornings on the 15th and 22nd October. I also teach at Langold Country Park. For further information visit my website: www.sherwoodnordicwalking.co.uk or go to www.nordicwalking.co.uk.